Kaiser Permanente generates vast data assets across clinical care, healthcare delivery operations, insurance, and more. 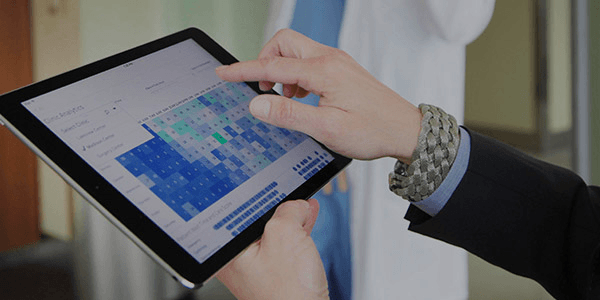 This webinar covers two journeys with self-service visual analytics within KP: medical imaging and kidney disease care. Both teams use analytics to empower hundreds of clinical and operational users across Southern California to quickly answer ad hoc questions, regularly monitor performance, and proactively manage panels of high-risk patients. We will demonstrate both traditional BI and advanced analytics solutions, ranging from descriptive reporting to predictive modeling. 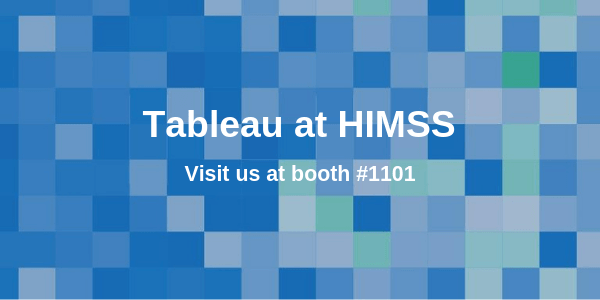 See why 20 of the top 20 hospitals, recognized by U.S. News and World Report trust Tableau as the leading enterprise-ready analytics and BI platform. Featuring speaker sessions with Memorial Hermann Health System, Alberta Health Services, McKesson and more!